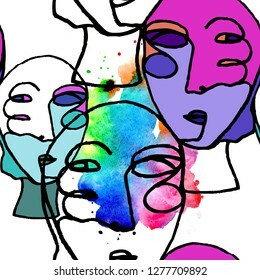 4,855 stock photos, vectors, and illustrations are available royalty-free. 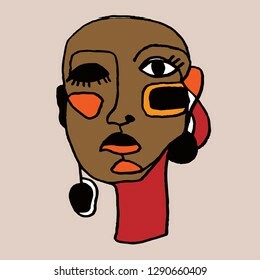 Portrait a woman with earring in modern abstract style. Hand drawn vector illustration for your contemporary fashion design. 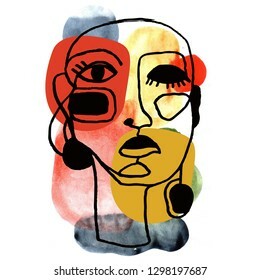 Woman portrait in modern abstract style. Hand drawn raster illustration for your contemporary fashion design. 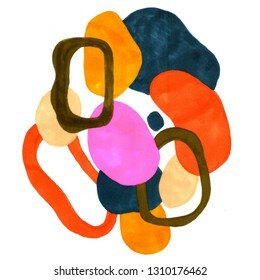 Hand drawn abstract composition of a modern art style. 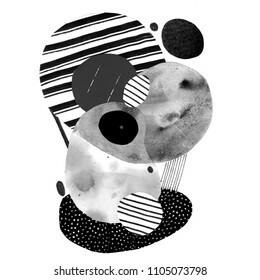 Raster illustration with minimalist style. 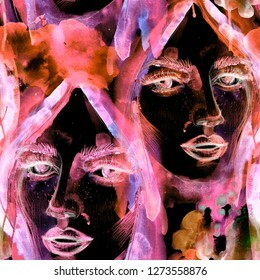 Texture with women portraits in modern abstract style. Hand drawn raster seamless pattern for your contemporary fashion design. 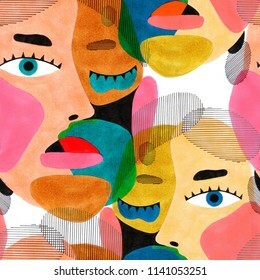 Abstract stylish texture with human faces. 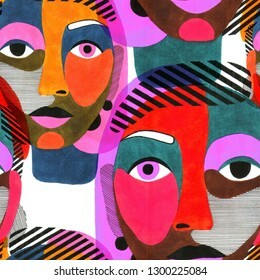 Hand-drawn raster seamless pattern with portraits in modern style. 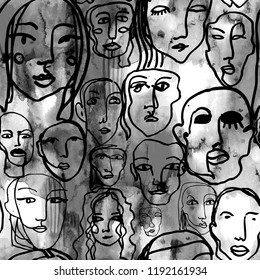 Abstract line art texture with human faces. 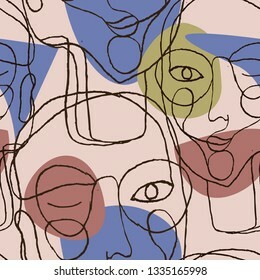 Hand-drawn vector seamless pattern with portraits in modern style. 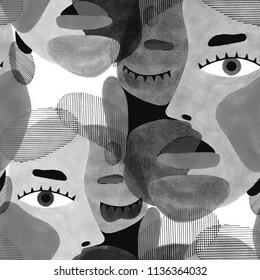 Abstract stylish texture with human faces. 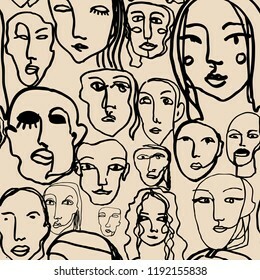 Hand-drawn vector seamless pattern with portraits in modern style. 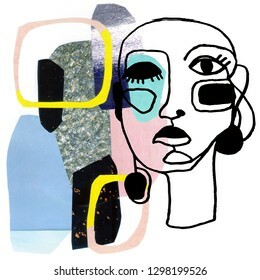 Portraits a women with glasses in modern abstract style. 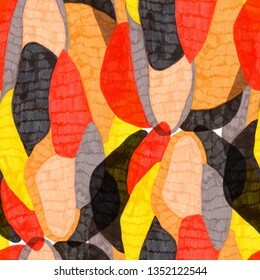 Hand-drawn vector seamless pattern for your contemporary fashion design. Beautiful part of interior with more house plants. 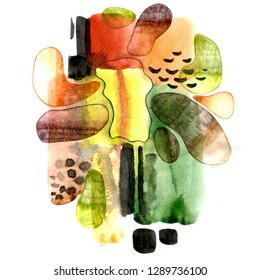 Hand-drawn watercolor raster illustration with urban jungle for your trendy design. 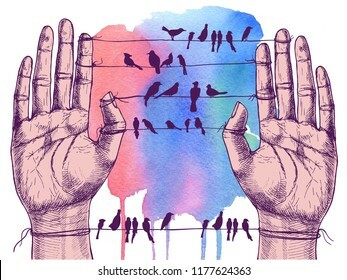 Human hands and birds on wires. 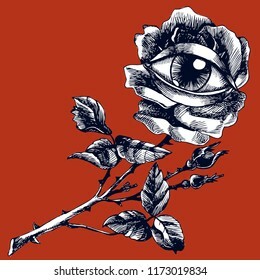 Hand-drawn vector symbolic illustration for your surreal design. 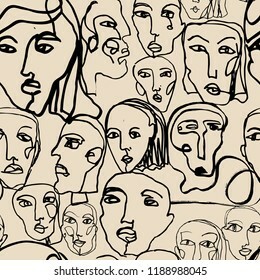 Abstract line art texture with human faces. 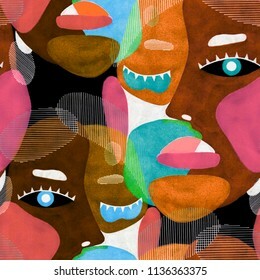 Hand-drawn raster seamless pattern with portraits in modern style. 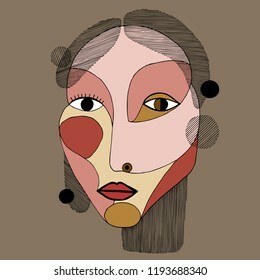 Woman portrait in modern abstract style. Hand drawn vector illustration for your contemporary fashion design. 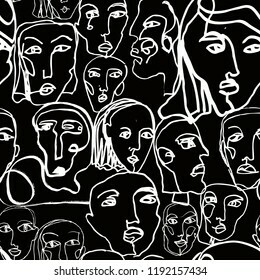 Set of a simple lines human faces. 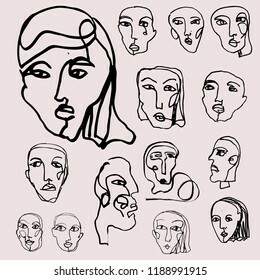 Hand-drawn vector illustration with portraits in modern style for your logo design. 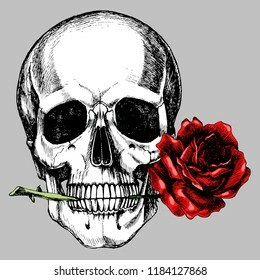 Human skull with a rose in the teeth. 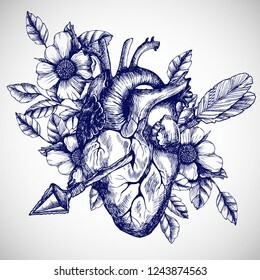 Hand-drawn vector anatomical illustration for your romantic or gothic design. 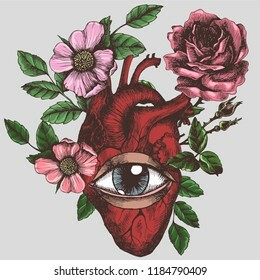 Blooming anatomical human heart with eye. Vector hand-drawn illustration in vintage style. 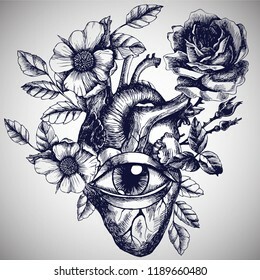 Design for your tattoo, logo or other. Beautiful part of interior with more house plants. 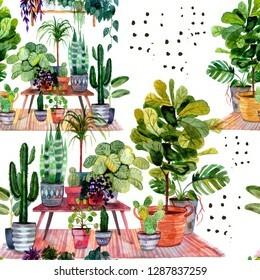 Hand-drawn watercolor seamless pattern with urban jungle for your trendy design. Lampropeltis triangulum and rose. Hand drawn vector seamless pattern with coral snake, milk snake or royal striped snake and flower. 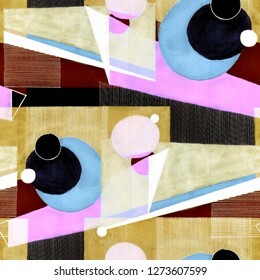 Hand drawn abstract composition of a modern art style. 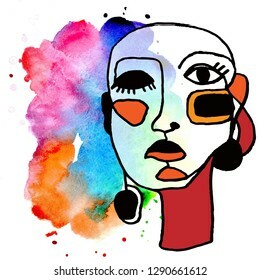 Raster illustration with minimalist style. 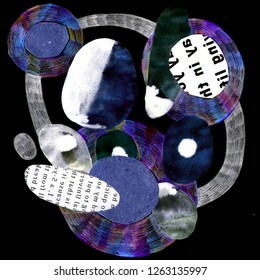 Collage of pasted paper. 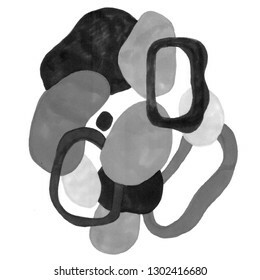 Hand drawn abstract texture of a modern art style. Raster seamless pattern with contemporary style. 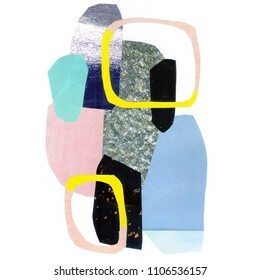 Collage of pasted paper. 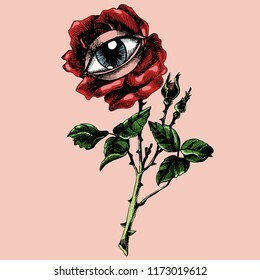 Rose and eye. 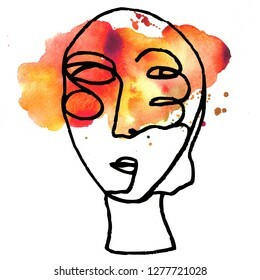 Hand-drawn vector surreal illustration. 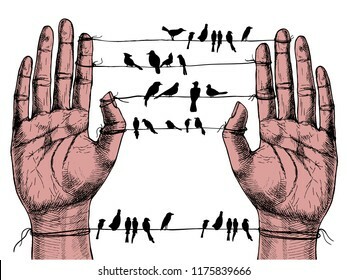 Unusual symbolic drawing for your logo design. 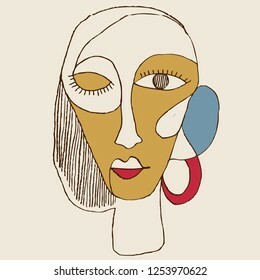 Portrait a woman with earring in modern abstract style. 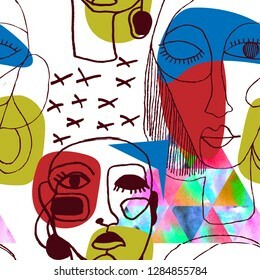 Hand drawn raster illustration for your contemporary fashion design. Music of the heart. 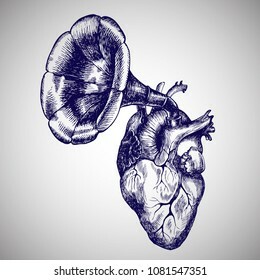 Hand drawn vector symbolic illustration with a human heart and a gramophone tube. 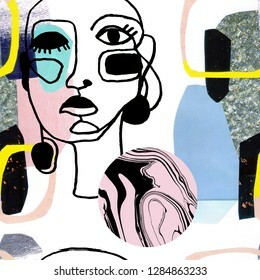 Woman portraits texture in modern abstract style. Hand-drawn raster seamless pattern for your contemporary fashion design. 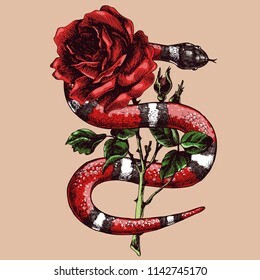 Lampropeltis triangulum and rose. 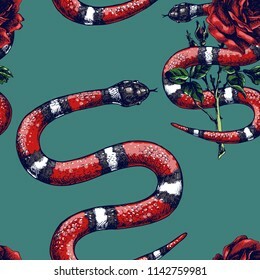 Hand drawn vector illustration with coral snake, milk snake or royal striped snake and flower. 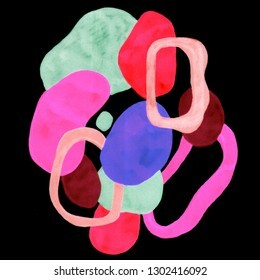 Hand drawn abstract composition of a modern art style. 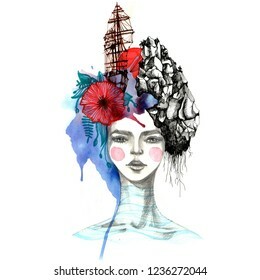 Raster watercolor illustration with minimalist style. 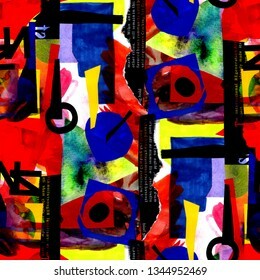 Hand drawn abstract seamless pattern of a modern art style. Raster texture with minimalist style. 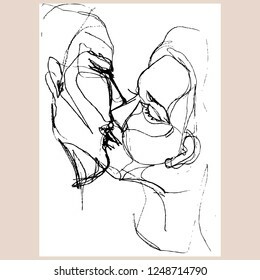 Kissing couple. Hand-drawn vector romantic illustration for your valentine's day card or for other design. 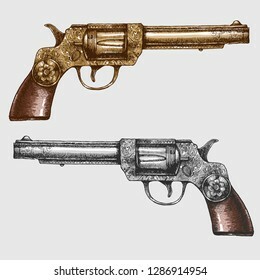 Vintage beautiful revolvers with unusual pattern. 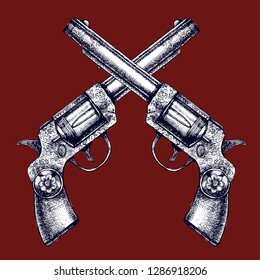 Hand-drawn vector illustration with two retro guns for your design. 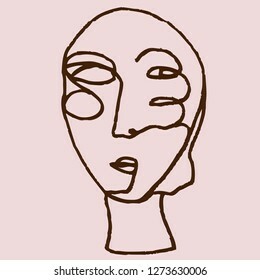 Portrait a woman with glasses in modern abstract style. 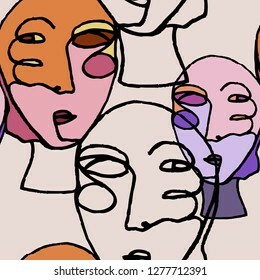 Hand drawn vector illustration for your contemporary fashion design. 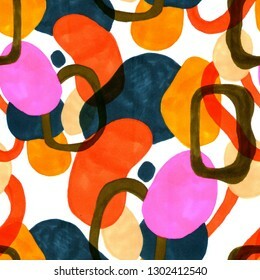 Hand drawn abstract seamless pattern of a modern art style. 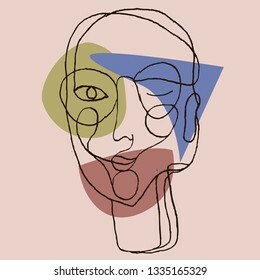 Raster illustration with minimalist style. 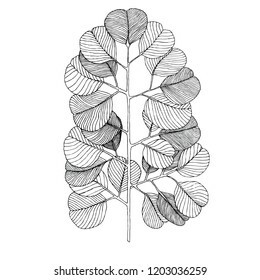 Silver dollar eucalyptus leaves. 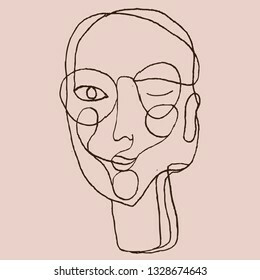 Hand-drawn vector illustration for your unusual natural design. 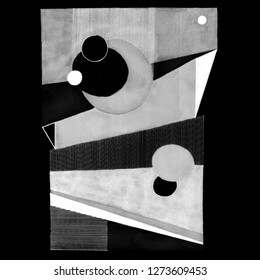 Hand drawn abstract composition of a modern art style. 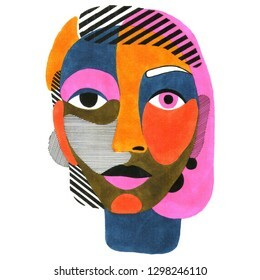 Raster illustration with minimalist style. 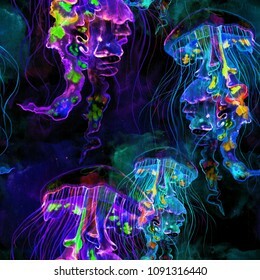 Unusual trendy background. 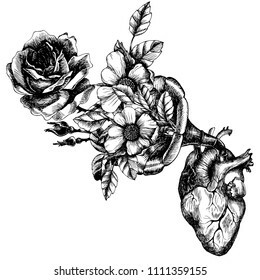 Blooming broken human heart. 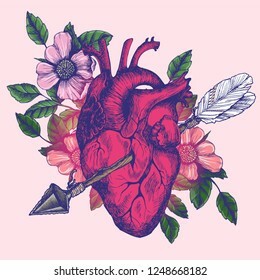 Hand-drawn vector symbolic illustration with anatomical heart and cupid's arrow. 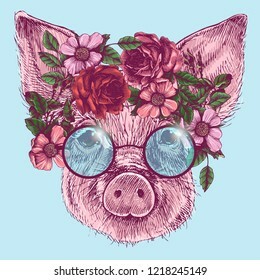 The portrait of a little pig with roses wreath and round sunglasses, sign of the year 2019. Hand-drawn vector illustration of a realistic animal head. 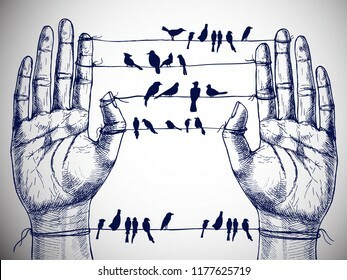 Human hands and birds on wires. 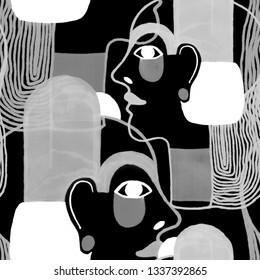 Hand-drawn raster symbolic illustration for your surreal design. 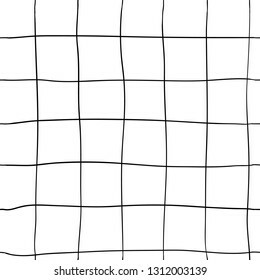 Freehand drawing with squares tile texture. Hand-drawn vector minimalist seamless pattern for your modern design. 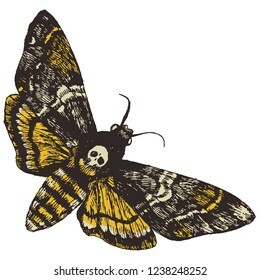 Death's head hawk moth. 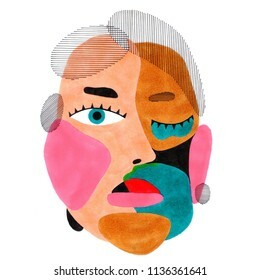 Hand drawn vector illustration for your natural design. 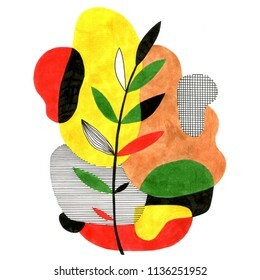 Abstract stylish illustration in modern style with unusual leaf. Hand drawn raster print for your contemporary design. Begonia maculata wightii. 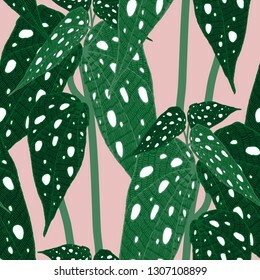 Hand-drawn vector seamless pattern with unusual indoor plant for your design. 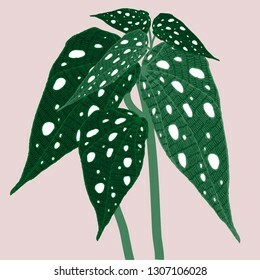 Begonia maculata wightii. 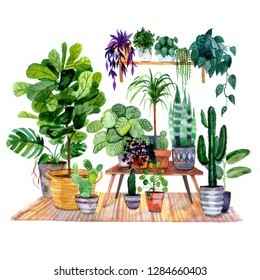 Hand-drawn vector illustration with unusual indoor plant for your design. 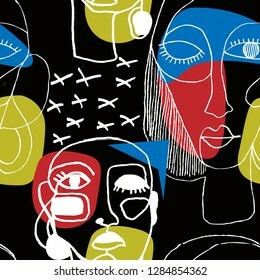 Hand drawn abstract composition of a modern art style. 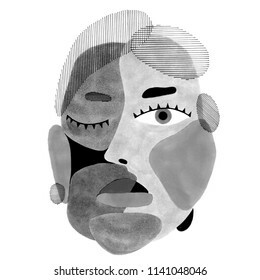 Raster illustration with minimalist style. 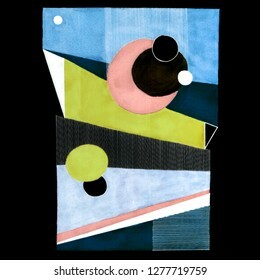 Collage of pasted paper and watercolor. 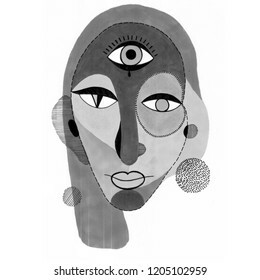 Woman portrait with third Eye in modern abstract style. 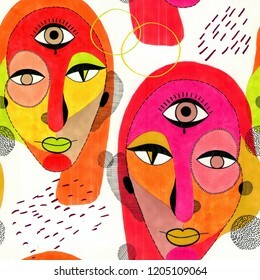 Hand drawn raster illustration for your contemporary fashion design. 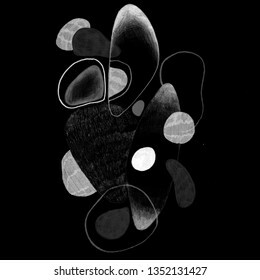 Hand drawn abstract texture of a modern art style. Raster seamless pattern with minimalist style. Collage of pasted paper. 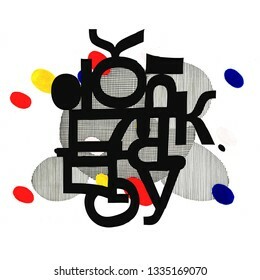 Unusual abstract composition from the letters of the Cyrillic font. 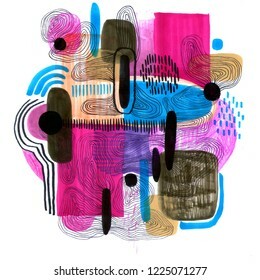 Hand-drawn raster lettering illustration for your modern design. 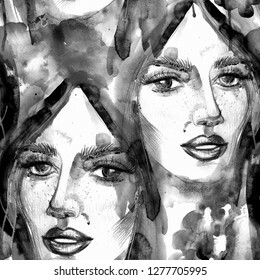 Modern texture with portraits of a beautiful girl. Hand-drawn raster fashion seamless pattern. Creative element for your design. 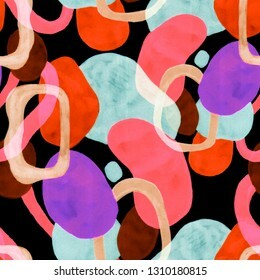 Hand drawn abstract seamless pattern of a modern art style. 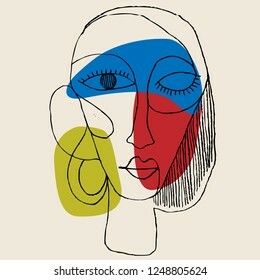 Raster illustration with minimalist style. 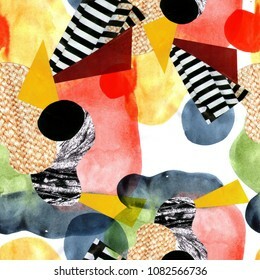 Collage of pasted paper and watercolor. 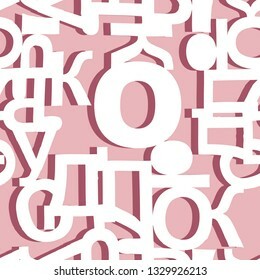 Unusual abstract texture from the letters of the Cyrillic font. Hand-drawn vector lettering seamless pattern for your modern design. 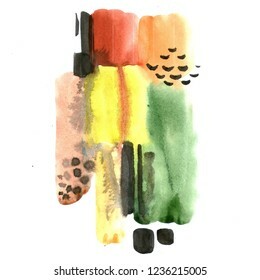 Hand-drawn watercolor abstract artistic composition of a modern art style. 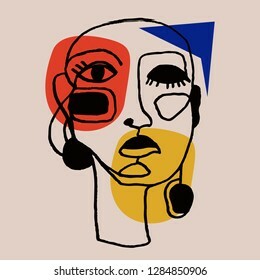 Raster illustration with minimalist style. 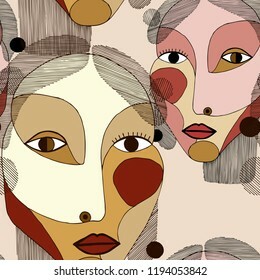 Seamless pattern with women portraits in modern abstract style. 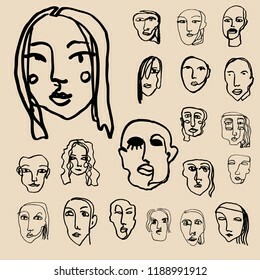 Hand drawn vector texture for your contemporary fashion design. 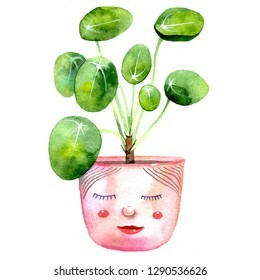 Pilea peperomioides, chinese money plant or pancake plant with cute face on pot. 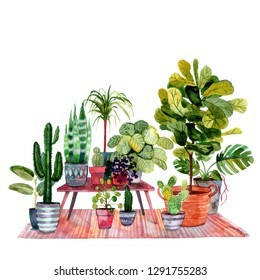 Hand-drawn watercolor illustration with trendy house plant. Music of the heart. 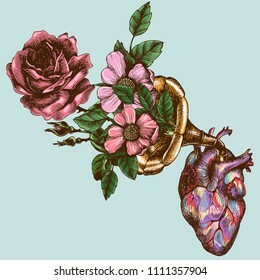 Hand drawn vector symbolic illustration with a human heart and a gramophone tube with blooming roses. Retro gun and rose. 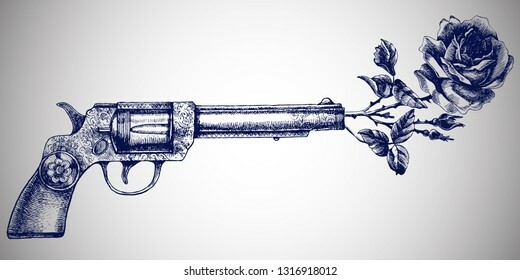 Hand-drawn vector illustration with vintage revolver and blooming flower. 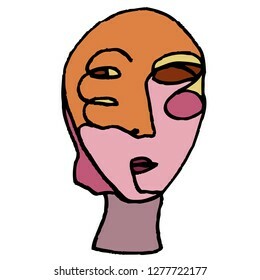 Unusual poetic portrait of a young girl. Hand-drawn easter fairy tale illustration with a dreams in the woman's head. 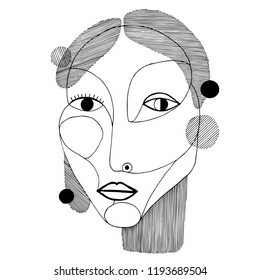 Portrait a woman in modern abstract style. 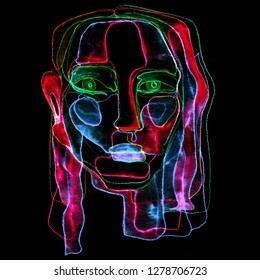 Hand drawn raster illustration for your contemporary fashion design. Hand drawn jellyfish texture. Raster hand drawn watercolor seamless pattern. Sea collection. 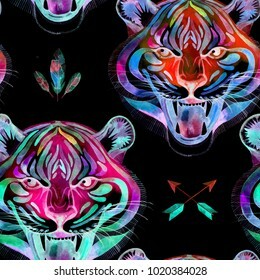 Beautiful artistic seamless pattern with portrait of a tiger. 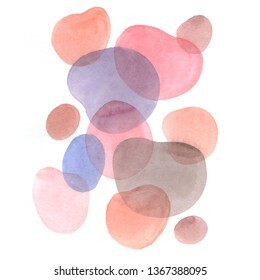 Hand drawn watercolor texture for your unusual design. Retro guns and roses texture. 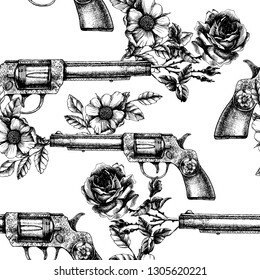 Hand-drawn vector seamless pattern with vintage revolver and blooming flower. 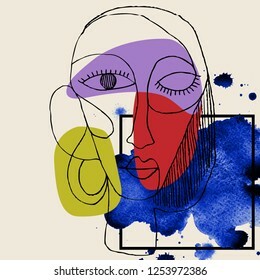 Woman portrait in modern abstract style. Hand drawn raster seamless pattern for your contemporary fashion design. 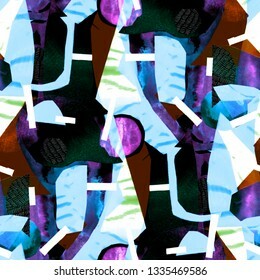 Hand drawn abstract seamless pattern of a modern art style. 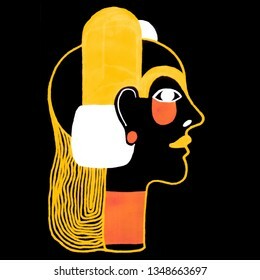 Raster illustration with minimalist style. 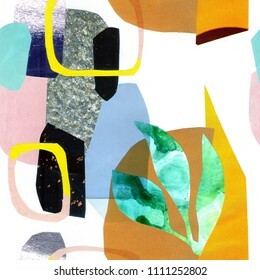 Collage of pasted paper. 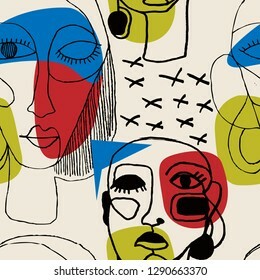 Hand drawn abstract texture of a modern art style. Raster seamless pattern with minimalist style.